All girls know that fairies have magical powers. 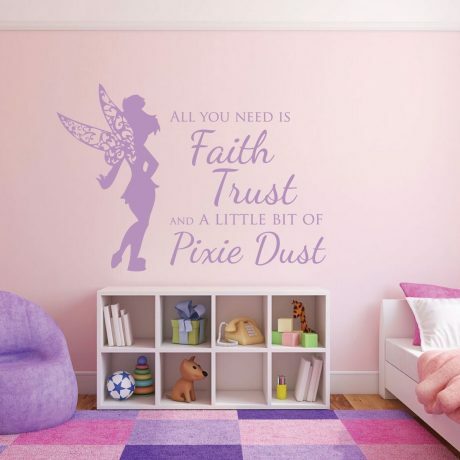 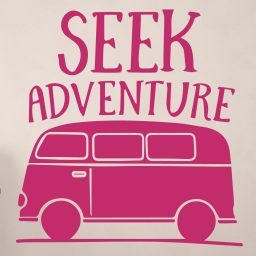 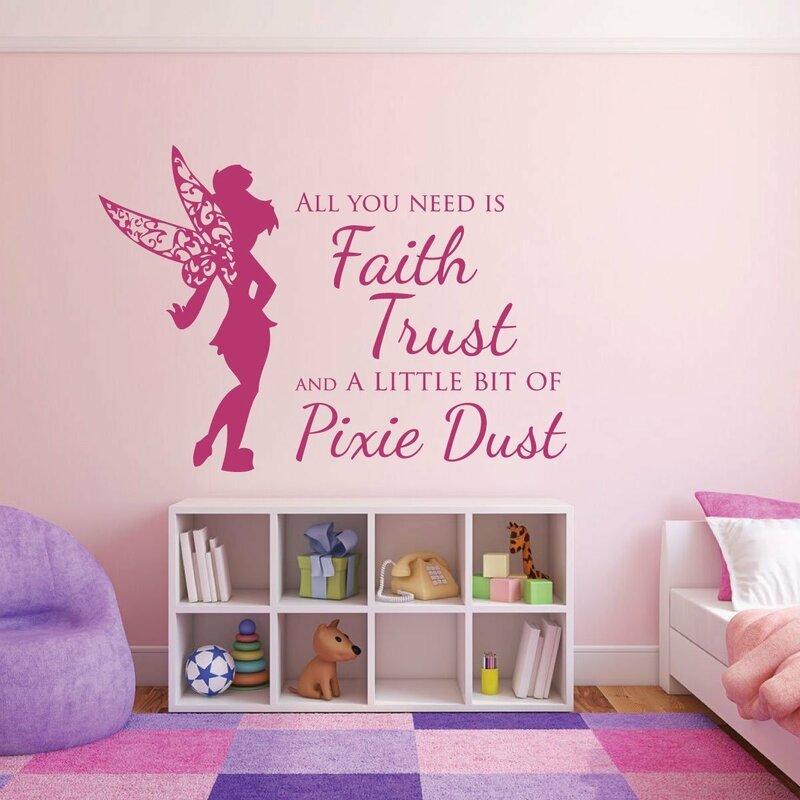 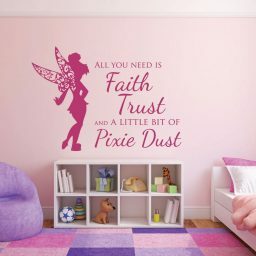 Well, to get what you need, you just need to remind yourself, your daughter, or a friend that they simply have to rely upon the fairy formula: Faith, Trust, and Pixie Dust. 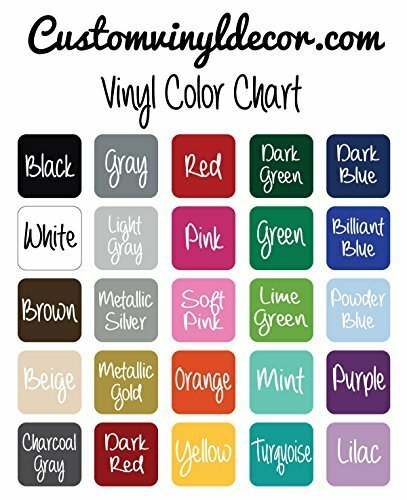 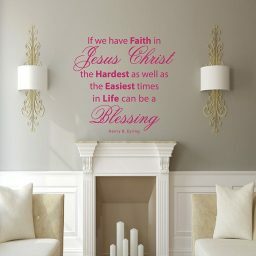 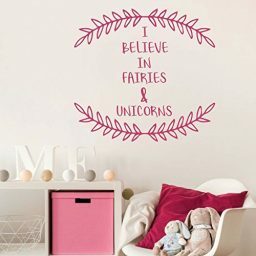 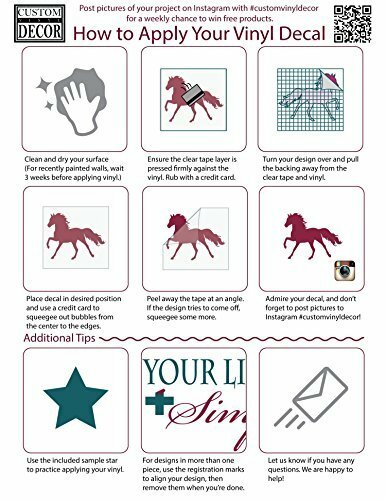 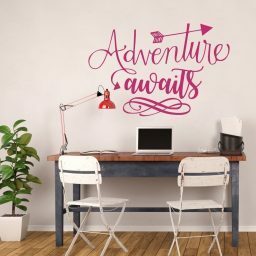 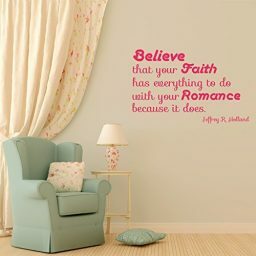 This vinyl wall decal is perfect for motivating those who see it to believe in powers beyond their own.